The Games on Demand version supports English, French, Italian, German, Spanish, Polish, Brazilian Portuguese and Russian. For Max Payne, the tragedies that took his loved ones years ago are wounds that refuse to heal. No longer a cop, close to washed up and addicted to pain killers, Max takes a job in São Paulo, Brazil, protecting the family of wealthy real estate mogul Rodrigo Branco, in an effort to finally escape his troubled past. But as events spiral out of his control, Max finds himself alone on the streets of an unfamiliar city, desperately searching for the truth and fighting for a way out. 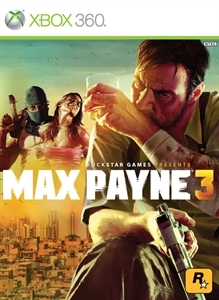 Combining cutting edge shooting mechanics featuring advanced Bullet Time® and Shootdodge™ effects with a dark and twisted story, Max Payne 3 is a seamless, highly detailed, cinematic experience from Rockstar Games. ©2004-2012 Rockstar Games. 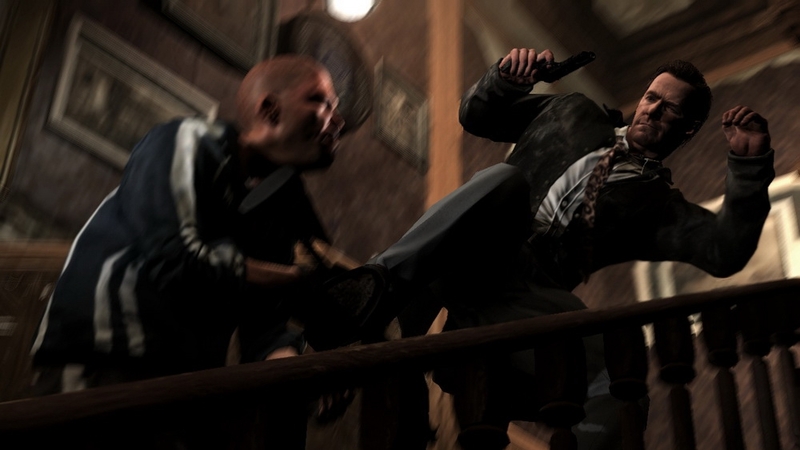 Rockstar Games, R* & Max Payne are Take-Two Interactive Software marks. The ratings icon(s) and all other marks are properties of their respective owners. All Rights Reserved. This game is fictional; doesn’t depict any actual event/person/entity; any similarities are coincidental. Take Two doesn’t endorse engaging in any conduct depicted in the game. Unauthorized copying, reverse engineering, transmission, performance, rental, pay for play, or copy protection circumvention is prohibited. Software use subject to license in manual & online at rockstargames.com/eula. Non-transferable access to special features such as exclusive, unlockable, downloadable or online content, services, or functions may require single-use serial code, additional fee and/or online account registration (13+). Violation of EULA, Code of Conduct, or other policies may result in restriction or termination of access to game or online account. Access to special features require internet connection, may not be available to all users, and may, upon 30 days notice, be terminated, modified, or offered under different terms. If you own the Rockstar Pass for Max Payne 3, DO NOT purchase this content here as you will be charged again. Max Payne 3 required; sold separately. Requires an Xbox LIVE Gold membership to play (sold separately). Download the Deathmatch Made in Heaven Pack for four new multiplayer modes, weapons, items, burst and new arcade mode. 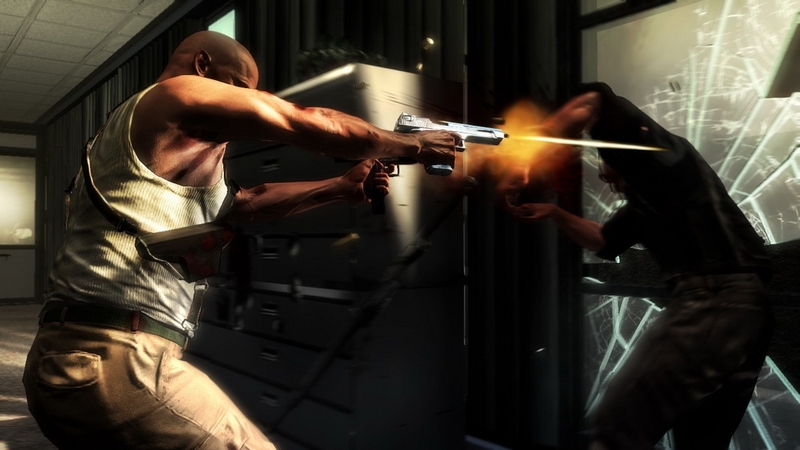 In Dead Men Walking co-op mode, fight waves of enemies as Max and Passos, earning Grit, which is used to unlock new areas of the map, weapons, weapon attachments and ammo. Play as the villainous Saci, Captain Baseball Bat Boy's nemesis, in Run and Stun mode; start with a stun gun and kill players to turn them to your side. Settle vendettas to score points in Marked Man, get kills as fast as you can for score multipliers in Time Attack, or play Checkpoint Challenge in Arcade mode. This free compatibility pack enables everyone online to see the new multiplayer items used by those who have purchased the Deathmatch Made in Heaven Pack. This download is mandatory for all players who have not purchased the Deathmatch Made in Heaven Pack. Please note, this download does not allow you to use the contents of the Deathmatch Made in Heaven Pack. If you own the Rockstar Pass for Max Payne 3, DO NOT purchase this content here as you will be charged again. Max Payne 3 required; sold separately. Requires an Xbox LIVE Gold membership to play (sold separately). 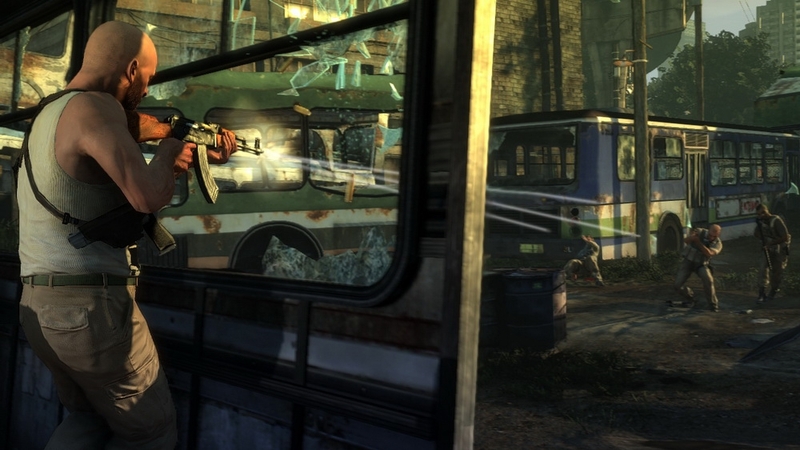 Inspired by the grisly shootouts from Max’s past, the Painful Memories Pack brings four new maps to Max Payne 3 multiplayer. Revisit the subway bloodbath from the original Max Payne in the Roscoe Street Subway map. Flashback to the dingy Hoboken watering-hole in the Marty’s Bar map, open fire on the posh Branco family yacht in the Shoot First map or wage Gang Wars in the Canal De Panamá map. The pack also includes the IMG 5.56 and UAR-21 assault rifles, new avatars, three items and the Hangover Burst, causing enemies to respawn with blurred vision, reduced stamina and health. This free compatibility pack enables everyone online to see the new multiplayer weapons and avatars used by those who have purchased the Painful Memories Pack. This download is mandatory for all players who have not purchased the Painful Memories Pack. Please note, this download does not allow you to use the contents of the Painful Memories Pack. This free compatibility pack enables everyone online to see the new multiplayer items used by those who have purchased the Hostage Negotiation Pack. This download is mandatory for all players who have not purchased the Hostage Negotiation Pack. Please note, this download does not allow you to use the contents of the Hostage Negotiation Pack. If you own the Rockstar Pass for Max Payne 3, DO NOT purchase this content here as you will be charged again. Max Payne 3 required; sold separately. Requires an Xbox LIVE Gold membership to play (sold separately). 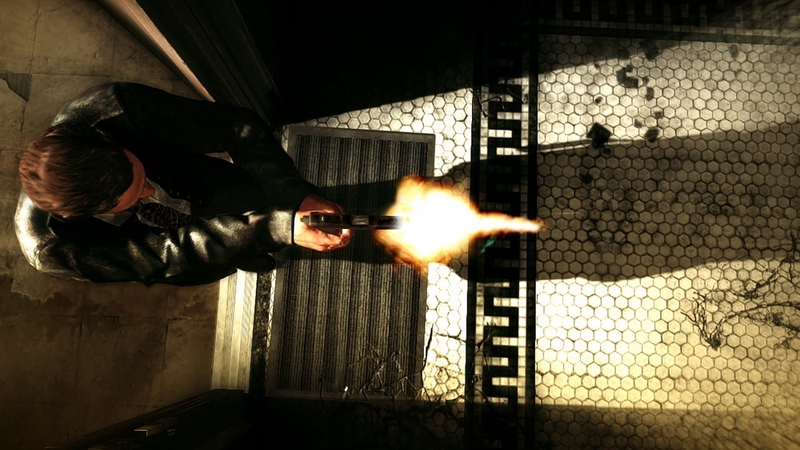 Download the free Disorganized Crime Pack for Max Payne 3 to battle above the streets surrounding Max’s old apartment in the new Hoboken Rooftops multiplayer map. This pack also includes several new modifiers for Score Attack in Arcade Mode including Explosive Rounds where all your bullets detonate on impact, Lone Wolf AI for much more aggressive enemies and Headshots Only where the only way to kill your enemies is with a bullet in the head. 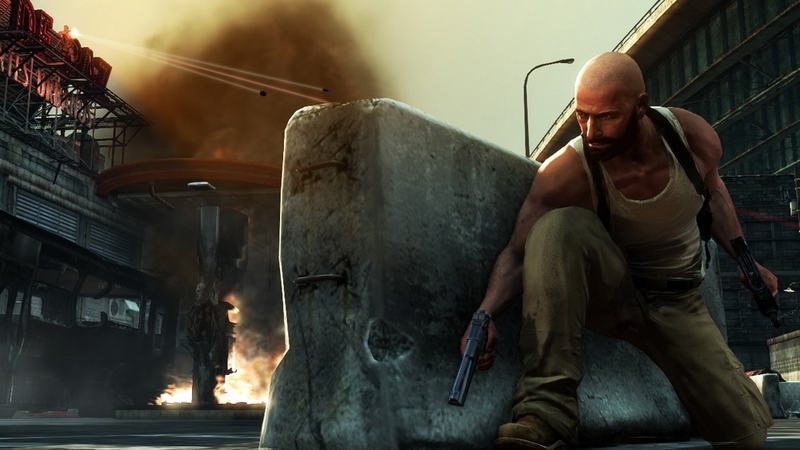 If you own the Rockstar Pass for Max Payne 3, DO NOT purchase this content here as you will be charged again. Max Payne 3 required; sold separately. Requires an Xbox LIVE Gold membership to play (sold separately). 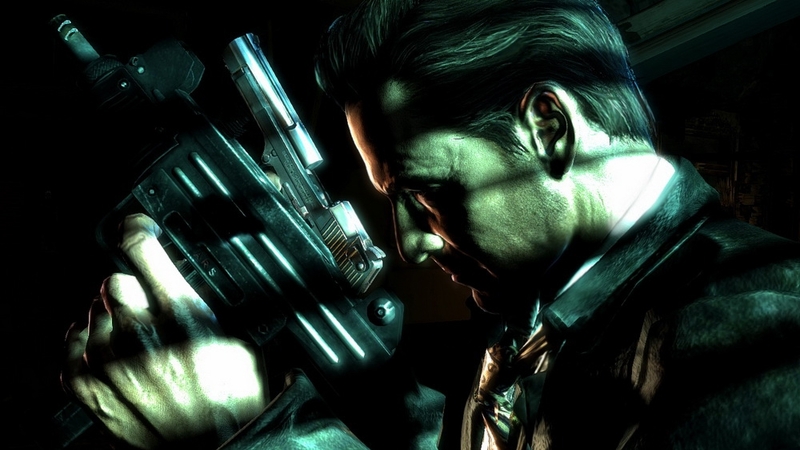 The Special Edition Pack contains new weapons and characters for Max Payne 3 Multiplayer. Equip the Hammerhead shotgun, G9 grenade launcher and Molotov Cocktail. Customize your avatar with fan favorites from the original games like Max Payne from Max Payne 2, Mona Sax, Vladimir Lem and Jack Lupino. 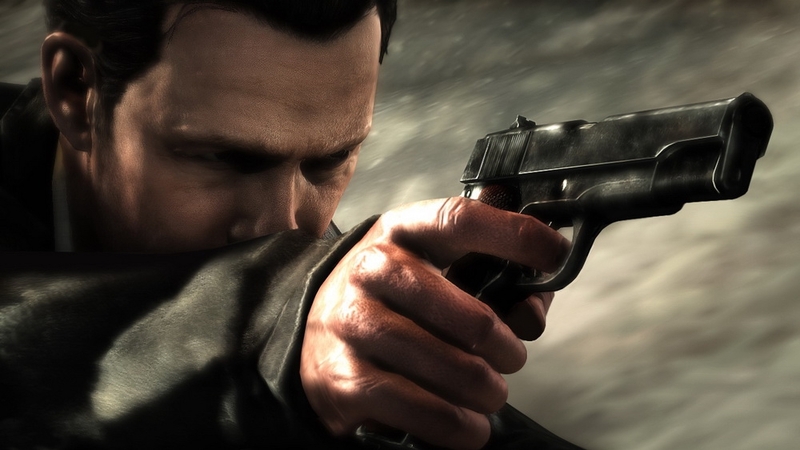 NOTE: Special Edition copies of Max Payne 3 include a code for this content. 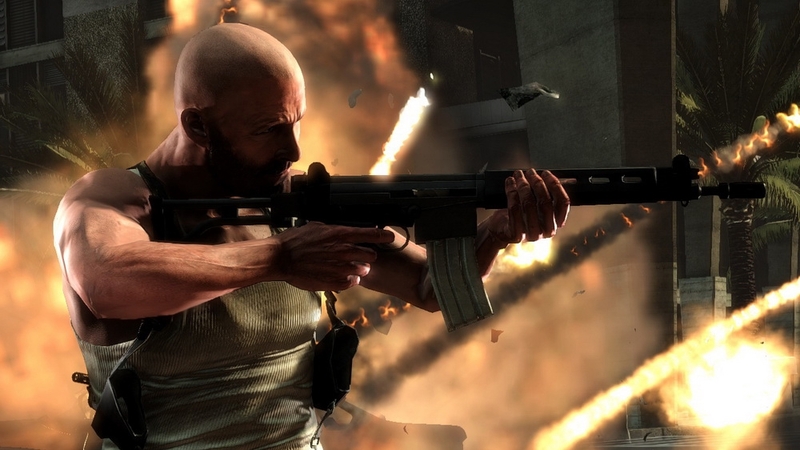 Max Payne 3 Multiplayer incorporates the gritty storytelling and intense gunplay the Max Payne games are famous for into an epic online experience. Featuring modes like Gang Wars, where events from the single-player game are used as narrative starting points for the matches and the outcome of each fight drives the dynamically shifting storyline, plus features like Vendettas, Bursts and the ability to join Crews. The Local Justice Pack Trailer showcases some of the new content within the Local Justice Pack for Max Payne 3 including three new maps for Multiplayer featuring areas from the game’s intense final chapters, plus a new weapon, a new item, a new multiplayer faction and more. If you own the Rockstar Pass for Max Payne 3, DO NOT purchase this content here as you will be charged again. Max Payne 3 required; sold separately. Requires an Xbox LIVE Gold membership to play (sold separately). The final resting place of Max's young wife and daughter, the Cemetery Multiplayer Map represents the tragic past Max cannot forget. With a wintry New York City skyline, sniping positions amongst the monuments, destructible tombstones, circular fighting arenas in a rotunda garden and a looming mausoleum, Cemetery makes a fitting final home for your enemies. If you own the Rockstar Pass for Max Payne 3, DO NOT purchase this content here as you will be charged again. Max Payne 3 required; sold separately. Requires an Xbox LIVE Gold membership to play (sold separately). 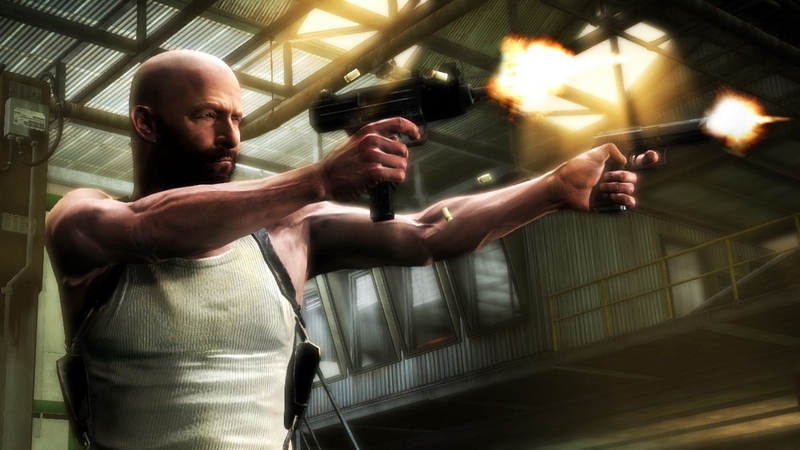 Equip the Pill Bottle Item in your loadout for the ability to carry more painkillers in Max Payne 3 multiplayer. If you own the Rockstar Pass for Max Payne 3, DO NOT purchase this content here as you will be charged again. 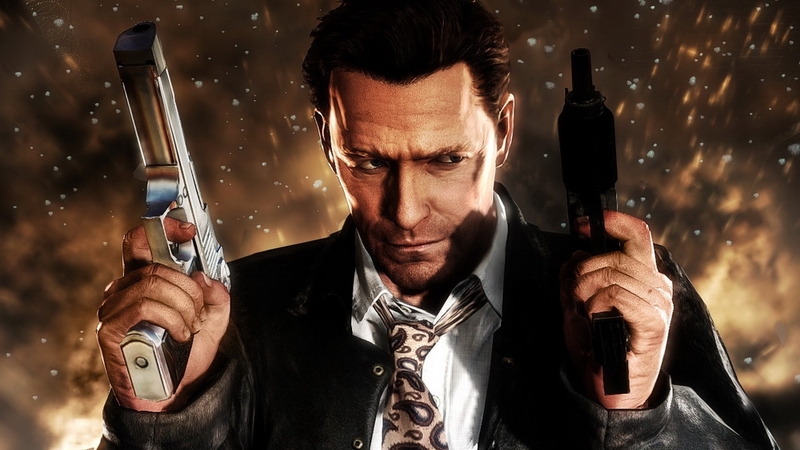 Max Payne 3 required; sold separately. Requires an Xbox LIVE Gold membership to play (sold separately). The Silent Killer Loadout Pack includes three unique elements to customize your loadout in Max Payne 3 Multiplayer — the devastatingly destructive Light Anti-Tank Weapon, the Slippery Character Burst to quickly escape a deadly firefight and the Listening Device Item that amplifies player hearing so you can hear enemies approaching you from a greater distance. If you own the Rockstar Pass for Max Payne 3, DO NOT purchase this content here as you will be charged again. Max Payne 3 required; sold separately. Requires an Xbox LIVE Gold membership to play (sold separately). Customize your multiplayer avatar with this Classic Max Payne Character inspired by the original Max Payne. If you own the Rockstar Pass for Max Payne 3, DO NOT purchase this content here as you will be charged again. Max Payne 3 required; sold separately. Requires an Xbox LIVE Gold membership to play (sold separately). 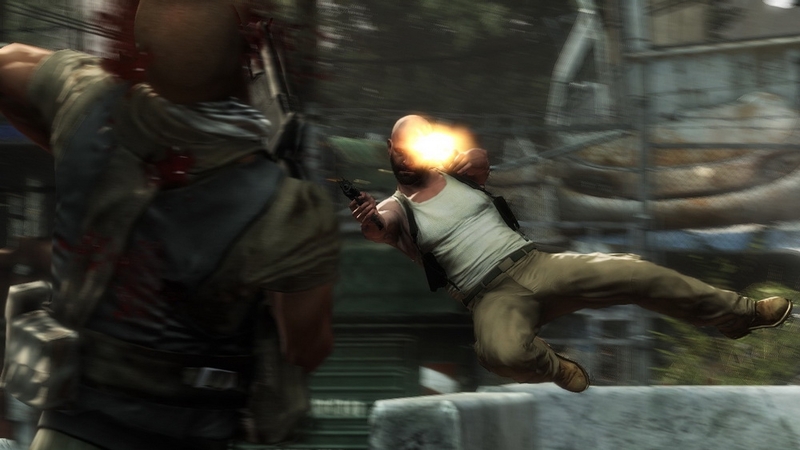 Equip the Deadly Force Burst in your loadout to get extra stopping power with higher damage bullets in Max Payne 3 multiplayer. If you own the Rockstar Pass for Max Payne 3, DO NOT purchase this content here as you will be charged again. Max Payne 3 required; sold separately. Requires an Xbox LIVE Gold membership to play (sold separately). The Local Justice Pack includes three new maps for Max Payne 3 Multiplayer: the 55th Battalion HQ map for all game modes and The Imperial Palace and Departure Lounge maps for Deathmatch, Team Deathmatch and Payne Killer. The pack also includes the new Light Fingers Item for faster looting, the M4 Assault Rifle with attachments, new São Paulo Police Faction with related avatar customization options, multiplayer challenges and new achievements. Purchase the Max Payne 3 Rockstar Pass and get access to all add-on content packs for Max Payne 3 for one discounted price. All add-on content packs are scheduled to be released from the game’s launch through the end of 2012. The Rockstar Pass gives you access to brand new multiplayer maps, modes, bursts, items, playable characters, challenges and more, all from the in-game interface. If you purchase this Rockstar Pass, all future content that is part of this pass will be accessible in-game once it is available and SHOULD NOT BE DOWNLOADED from Xbox LIVE Marketplace, or you will be charged twice. Max Payne 3 required; sold separately. Xbox LIVE Gold membership required to play (sold separately). Requires an Xbox LIVE Gold membership to play (sold separately). The Gorilla Warfare Pack includes three items to customize your loadout in Max Payne 3 — the Gorilla Mask Item gives you extra adrenaline for melee kills from behind, the Lucky Coin Item gives you extra cash when looting bodies and the Booby Trap item makes your corpse booby trapped so that it explodes when looted by another player. 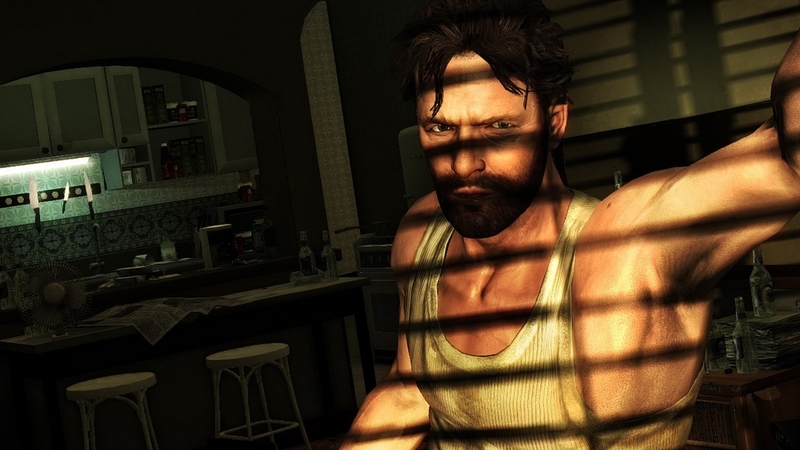 Download this Premium Theme, inspired by locations in Max Payne 3.